1. 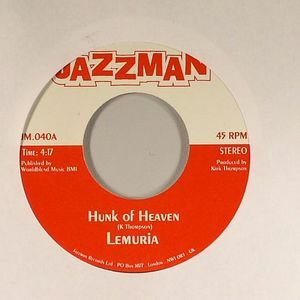 Lemuria - "Hunk Of Heaven"
1. Terea - "Pretty Bird"